A top quality mobile camping operator, Wild Africa Safaris delivers personal service from friendly and knowledgeable staff dedicated to making your wilderness as wild, or as tame, as you wish it to be. The company specializes in mobile camping for small groups, using vehicles designed to provide every modern comfort you expect, along with optimum chances for a memorable game-viewing experience. You'll stay in tented camps complete with all the amenities necessary to enjoy the safari--including hot water and tasty meals with excellent wines. Transfers to Kasane's int'l airport, Victoria Falls (Zimbabwe), and Livingstone (Zambia) can also be arranged for visitors looking to extend their experience beyond Botswana. 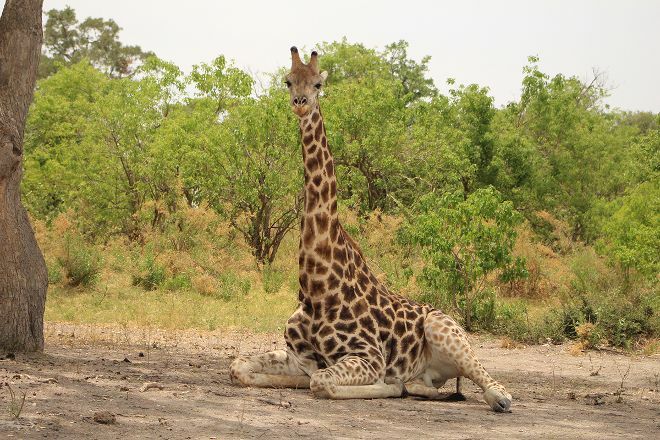 Plan to visit Wild Africa Safaris and other customer-reviewed, writer-recommended Chobe National Park attractions using our Chobe National Park online trip itinerary maker . Wonderful stay! 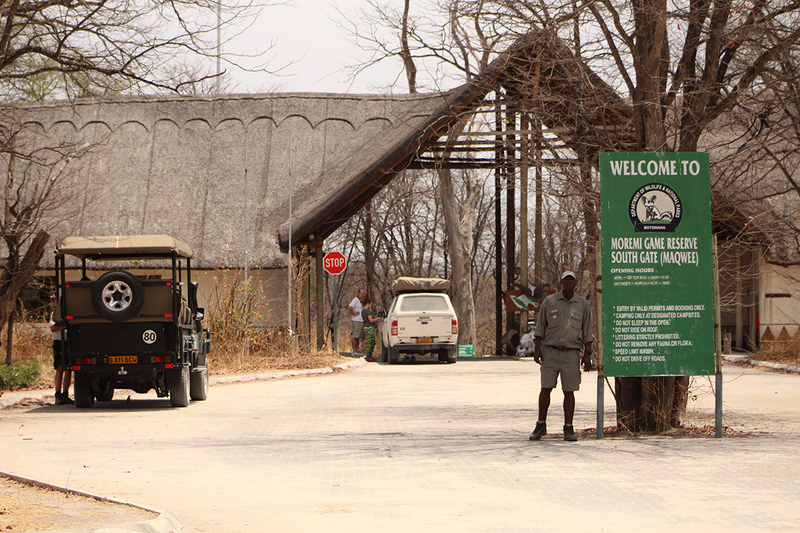 Rogers welcomed us in a 4 days 3 nights luxury mobile camping: 3 days on the reserve Savuti and last day in the Chobe national park. Say... an exceptional guide, passionate and professional, a team on the camp perfect, very attentive and smiling! Thanks to Rogers and his team we had a great experience and it's definitely will be back for a new adventure! As for the more pragmatic aspects of the camp, we had chosen a medium comfort with facilities related to the tent and the restoration by a head (which prepared us a very good kitchen as well as local dishes), everything was very well organised and a comfort completely to the appointment. Again a big thanks to Rogers and his team for a wonderful stay! Every day, we help thousands of travelers plan great vacations. Here are some tips on how to use your Listing Page to attract more travelers to your business - Wild Africa Safaris. Promote your permanent link - https://www.inspirock.com/botswana/kasane/wild-africa-safaris-a5414030141 - on your website, your blog, and social media. When a traveler builds a plan from this page, the itinerary automatically includes Wild Africa Safaris. This is a great way for travelers looking for a great vacation in your city or country to also experience Wild Africa Safaris. Promoting your link also lets your audience know that you are featured on a rapidly growing travel site. In addition, the more this page is used, the more we will promote Wild Africa Safaris to other Inspirock users. 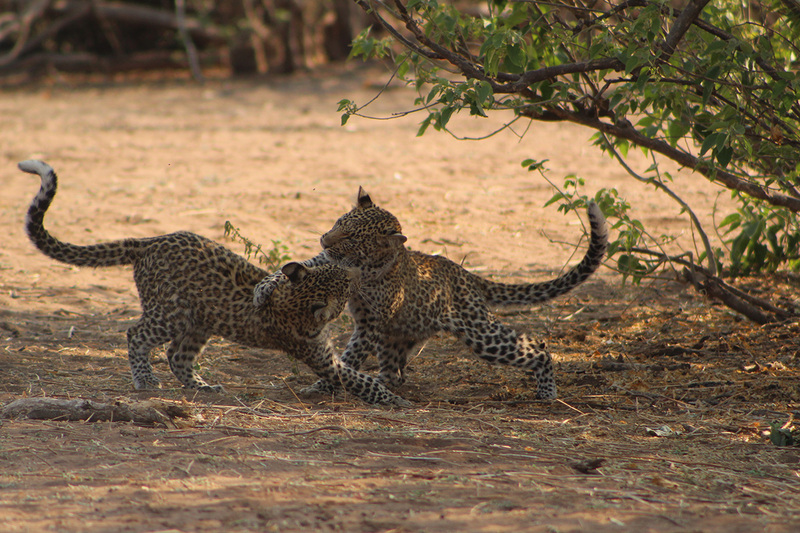 For best results, use the customized Trip Planning Widget for Wild Africa Safaris on your website. It has all the advantages mentioned above, plus users to your site can conveniently access it directly on your site. Visitors to your site will appreciate you offering them help with planning their vacation. Setting this up takes just a few minutes - Click here for instructions.